Search engine giant Google announced that it’s going to offer anti-hacking technology, named as Project Shield, to political organizations in Europe ahead of the European Union elections in May 2019, the Telegraph reported. 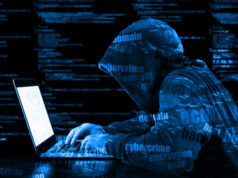 The technology used in Project Shield will safeguard websites from DDoS attacks by using a technique called Reverse Proxy. This technique monitors the website traffic and scans it for malicious content. Jigsaw, Google’s experimental incubator, said it will offer free cybersecurity protection to political parties and candidates to defend elections from digital attacks. Jigsaw was previously developed and used to protect news organizations and human rights groups in the U.S. midterm elections for a similar purpose. 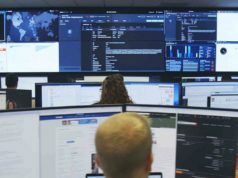 “Project Shield was launched in 2016 to protect independent news and human rights organizations from DDoS attacks, but in the wake of major election breaches and targeted political cyber-attacks, Project Shield can now be used to give political groups the same defense,” said Scott Carpenter, Managing Director of Jigsaw. Recently, Google was fined for 50 million euros (around $57 million) by the French data regulator CNIL (National Data Protection Commission) for violating the General Data Protection Regulation. 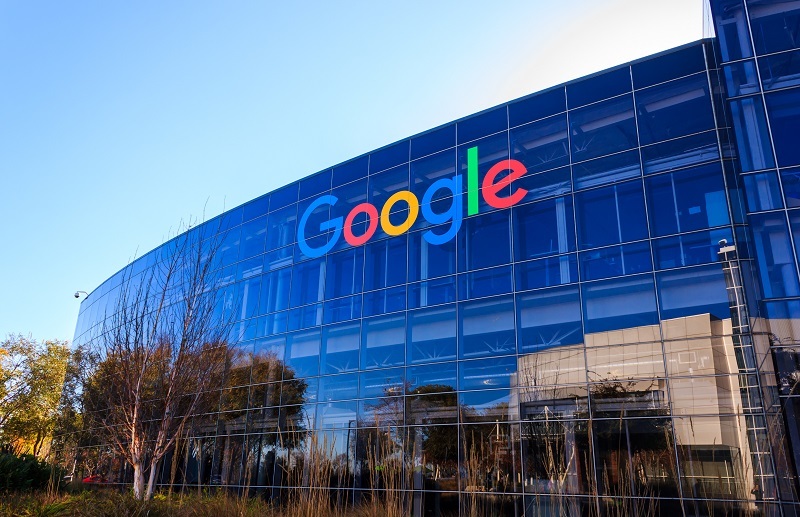 The data protection watchdog stated it had levied the fine for Google’s lack of transparency and valid agreement regarding ads personalization. The regulator also said that Google didn’t sufficiently inform the people about how it collected the users’ data to personalize ads.